I'm here to tell you… finding made in USA clothing for kids is possible! Believe it or not, there ARE a lot of companies out there that manufacture children's clothing in America. Here is a list to prove it! Don't miss our Ultimate Source Lists for American made summer clothing for kids, Made in USA school uniforms, American made children's swimwear, pajamas for kids and holiday clothing for kids. Two Crows for Joy is the website to visit if you are on the hunt for American made organic clothing for baby (0-24m), boys (2t-8), and girls (2t-8). 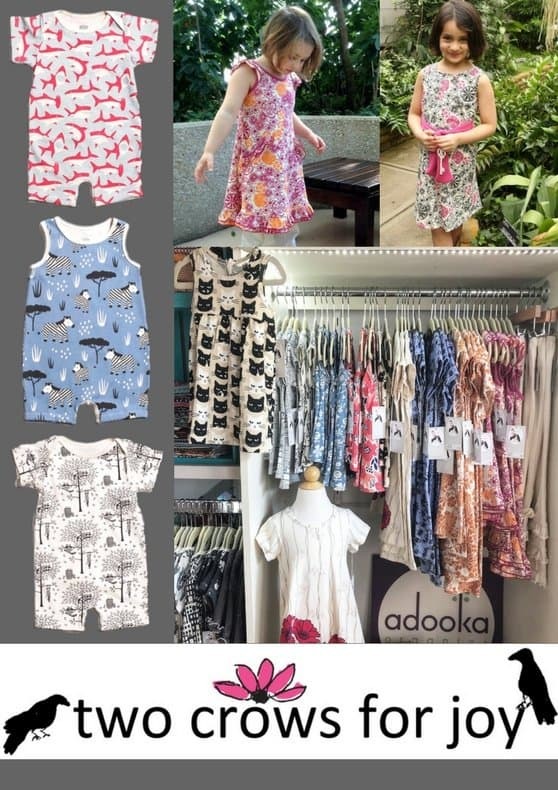 Adooka Organics, Two Crows for Joy's own clothing line, is manufactured in a small factory in Philadelphia, PA. Two Crows for Joy also sells made in the USA baby shower gifts, cloth diapers and organic mattresses and bedding. ShirtsThatGo made in USA T-shirts for kids are a must have clothing item for any kiddo that loves planes, trains, fire trucks, monster trucks, construction vehicles…and well…pretty much anything that has wheels and moves! ShirtsThatGo T-Shirts are unique because they have large, realistic, colorful images screen printed on soft, made in the USA 100% cotton Ts. ShirtsThatGo vehicle T-shirts are available with prints on 3/4 sleeve raglan style with choice of sleeve color, and on regular white short sleeve T- all available in sizes 2 to 10. 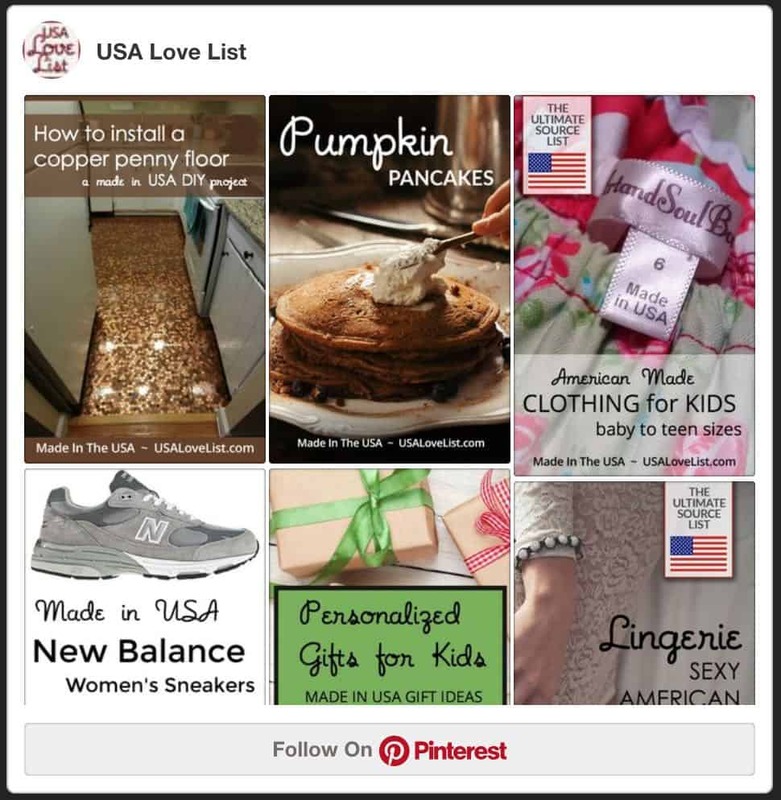 American Adorn is an online retailer of designer kids' clothing ALL made in the USA. In fact, several of the brands you'll spot on this list are available at American Adorn! American Adorn sells comfortable and trendy clothing for boys and girls in sizes 0-6x. Organic styles and brands are available as well. 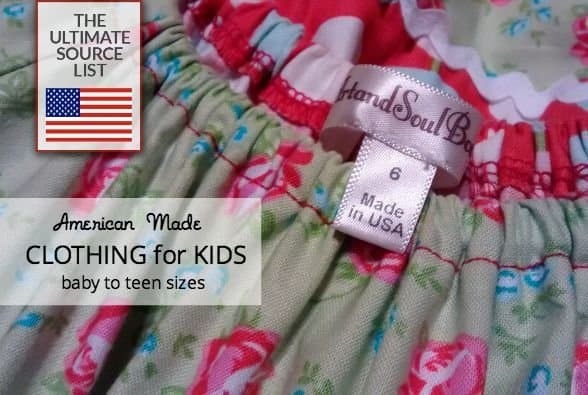 This list of made in USA clothing for kids is constantly being added to, so check back often! If we missed a source you love, add it to the comments so we can include it with our next update. American Adorn is an online retailer of American made clothing for boys and girls sizes 0-6x. Organic styles available. Learn more about American Adorn made in USA clothing for kids at the top of this article. Art & Soul boutique clothing for girls is available in sizes 12m- 12. Aviator Nation hoodies, sweatpants, and tops are made in sizes 2-14. The Bailey Boys classic clothing for boys + girls in sizes 0-10 is only available in stores or by catalog. Birdwell Beach Britches board shorts for boys are made in California. Books to Bed 2 piece pajamas are made in the USA and feature popular children’s book characters and run in sizes 12M- kid’s size 10. Boysenberry fleece jackets and snow suits for baby and toddler are made in Vermont. Brian the Pekingese 100% cotton or 100% organic cotton pajamas in baby and kids are available in sizes newborn to 10 years. These PJs are pre-shrunk and contain no flame retardants. 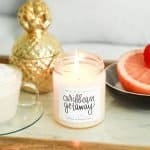 20% off AND free shipping of your entire order with code USALOVE. No expiration date. Calzico clothing line is specially designed for tween girls. Many articles of clothing, like the owl poncho below that was sent to me as a sample, are reversible. Castleware Baby makes non-toxic, organic baby to toddler size sleepwear made in California. 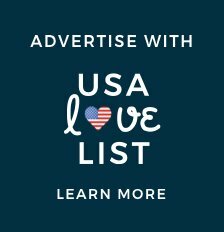 20% on your entire order with code USALOVE. No restrictions, no expiration. Cavelle Kids designer clothing for baby and kids available in boys and girls sizes 0-6x. City Threads clothing for boys and girls sizes 0-12 is American made. Underwear, PJs, pants, tops…City Threads has it! Colette kids is a maker of onesies & toddler tees. Some organic styles are available. 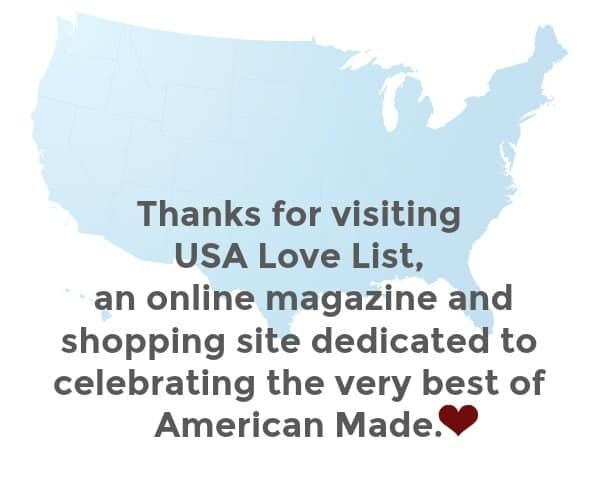 CWD Kids has a “Made in USA” tab at the top of their site for shoppers who are looking specifically for made in America kids clothing- Gotta LOVE this!! They are a retailer of boys and girls clothing sizes 2t-14/16. Earth Creations makes and sells unisex organic cotton Ts up to youth size 10. Their T-shirts are dyed with natural clay dyes. Eddy & Scout clothing for boys and girls is manufactured in California. Available in baby 3m- kid's 12. Esme sleepwear for girls is available in sizes 2T-14. 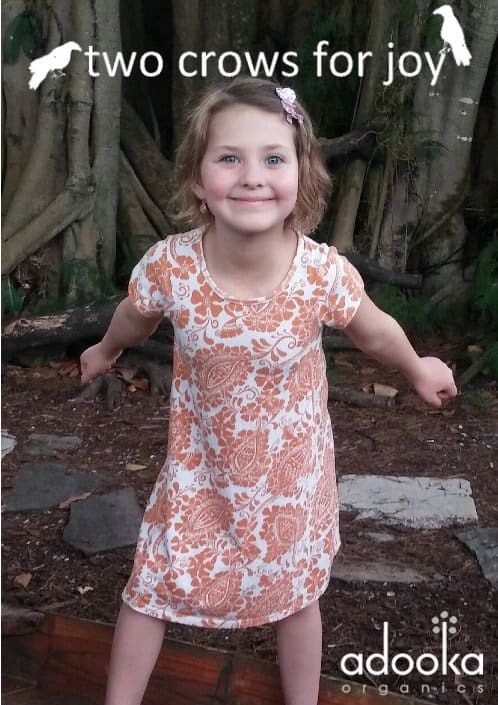 Esme clothing runs small, so order 2 sizes up from what your kiddo normally wears. Feather 4 Arrow T shirts for boys + girls in sizes 6/12m-12 are made in California. Garden Kids makes all of their children's clothes in the US. They carry boys and girls organic clothes sizes 6-12, as well as smaller sizes. GrUVy Wear manufactures UV protected swimwear for boys and girls sizes 3-14. Hank Player USA manufactures edgy, cool, retro tees for kids and babies are all made in the USA. LAMade Clothing made in USA girls clothing is available in sizes 7-14, baby girls clothing comes in sizes 3/6m-24 months. Laura Dare made in the USA kid’s pajamas, night gowns, and robes are available in sizes 9M- kid’s 14. Max & Dora tops, bottoms, + dresses for girls sizes toddler to 12, are all made in the USA. Mouthman unisex long sleeve hoodie T's are fun and eco-friendly. They are made eco-fabric that's created from recycled bottles. Nordstrom + Nordstrom Rack both carry a huge selection of made in the USA brands. In store and online, from babies to teens and in between you are sure to find something for your kiddo! Orangeheat T shirts and onesies, available in sizes 0-8, are made in Venice, CA. Paigelauren luxury baby clothing comes in sizes 0-4t. Ses Petites Mains chic clothing for girls, tweens, and women too, made in San Francisco. ShirtsThatGo are graphic Ts printed in the USA on American Apparel T shirts that feature planes, trains, construction vehicles, space ships- it has a motor and moves, it's on one of these T-shirts! 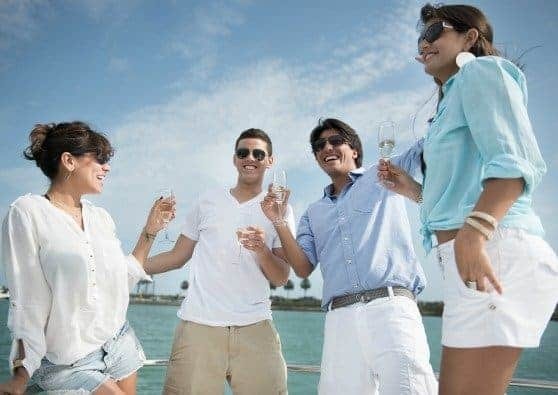 Learn more about ShirtsThatGo at the top of this article. So Nikki is a fashionable clothing line for tween + teen girls. Soul Flower collection of baby clothing (0-24 month) and kids' clothing (2T – 6) is all American made. Soul Flower creates t-shirts, onesies, baby bibs, and hats using only super-soft, 100% organic cotton. Thingamajiggies made in the USA kid’s pajamas run in sizes 2T-kid’s size 12. Tidepools Swimwear UV protected swimwear is available in boys and girls sizes 2-14. Don't miss our ultimate source list for American made children's swimwear. Two Crows for Joy is an online retailer of made in USA clothing for boys, girls, and baby, sizes 0-8. Almost all of the clothing available is organic. Learn more about this made in USA Clothing for kids retailer at the top of this post. TJ’s PJ’s collegiate sleepwear for boys and girls are available in sizes baby– kid’s 14. Tuff Kookooshka hats and coats for boys and girls sizes 3/6 months to 6, are manufactured in Massachusetts. TwirlyGirl American made dresses and skirts are perfect for, well, twirling. And they are reversible too! Winter Water Factory certified organic clothing is available in baby, toddler and kids sizes up to 8. Company Spotlight: All American Clothing Co. Thanks for the great suggestions. It's really, really sad that we have to search so hard for things that are actually made in this country! You're welcome! And it's sad too when companies that were known for being US made are no longer,or almost no longer, so. Please note that Lapsaky Organics, unfortunately, will be closing permanently on December 5, 2013. My Boo & You is an organic baby-6T clothing line that is made from organic cotton and it’s all made in the USA. The clothes are pretty darn cute too ans so soft! With all original designs drawn up by 2 mommas based out of Northern New Jersey, it is one of my favorite things to give out at baby showers because it’s so original and I love supporting local businesses. What a great list thanks! I love Earth Creations t-shirts…very comfy! The sizing is a bit off on their pants, so be careful on that. I'm still trying to find a girls raincoat Made in USA…no luck yet…hello US manufacturers? There's a gap that needs filling! Hi, it's depressingly difficult to find affordable, simple clothes for kids that are made in the USA. I went to American Apparel and they kept showing cardigans to me. For kids. Ugh. I just want some well made t-shirt, and pants, maybe a few coats. Anyway, thanks for your links! They were informative, and exactly what I was looking for. I found a great brand of girls clothing made in the USA called Lavender Alley. Unfortunately I bought a shirt used and am unable to find anywhere that sells this brand! Hi Jennifer! Of course I can’t resist the search for a made in the USA item, so I did a little poking around. It seems that Lavender Alley brand was sold at Nordstrom. I am unsure if they still carry the brand in store, but they don’t have it online. I did see a lot of pieces available on Ebay and in online consignment boutique clothing shops. I also saw that Nordstrom now carries a brand of girls clothing called Mignone that is made in the USA. Hope that helps you some! Thank you, Tracey! I will check out Mignone! Thanks so much for this great and up-to-date list. I’ve been ordering clothing for my kids and now grandkids for years from a manufacturer that recently changed from Made in U.S. to Made in China—so this site is just what I’ve been looking for! So nikki is a girls clothing line based out of ny that still makes 99% of there clothes in the usa. Chasing Fireflies carries a lot of made in the USA clothing! I have found a few items from Mignone and Lavender Alley at Nordstroms Last Chance stores..they are extremely well made-some of my favorite baby clothes I have purchased! Another fabulous clothing site (they sell newborn – Adult) is Splendid. They are sold online or Nordstrom carries their line. They also have some free standing shops. Thanks for the tips- I did not know about Hank Player, and just ordered some tees for my son and hubby! We love American Apparel and Splendid, but I recently scoured the Internet and found some other great American made brands (and I have ordered from all!) Mini and Maximus is out of California and make pretty fantastic children’s clothes. 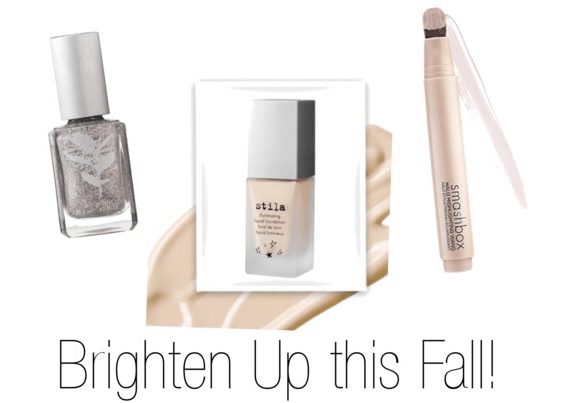 Unique, soft and fun. Lettuce turnip the beet is a brand out of manhattan, they make adorable tees. Our all time favorite though- Aviator Nation. Pricey, but super fantastic tees, shorts and sweatshirts. My teenage daughter and husband both love their sweatshirts- amazingly cozy and feel like they’ve been worn and loved forever. I have also found that Bebe makes about half of their stuff in the USA, and at a pretty fair price point. Again, I appreciate your suggestions. Happy school shopping, but in the meantime have an outstanding summer! Unfortunately by buying from a company that makes only some of their goods in the US you are still supporting a company that has shipped part of their operation elsewhere. I’m almost positive that the sku on the made in America hanes package is no different than the made elsewhere one. You are still potentially supporting human rights and environmental abuses. 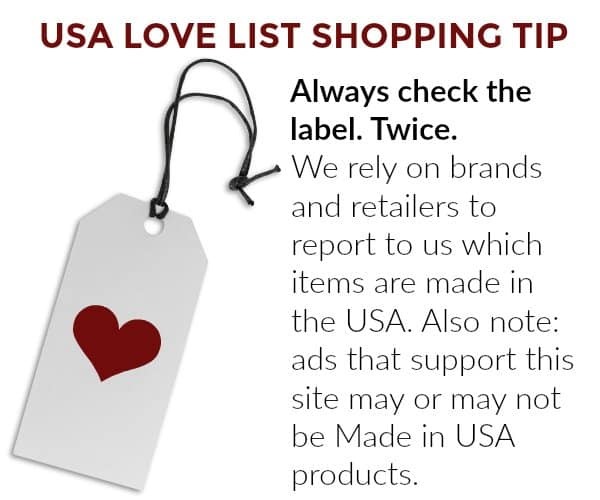 Depending on your values and reasons for choosing american made products, it’s best to look for brands committed completly to American manufacturing. I’ve been searching all over the web for toddler suits for my grandson that are made in the USA, but can’t find any. could you or anyone help. “All our tuxedos and vests are Made in USA. Basically a tuxedo is a jacket that has satin lapels. But some people call it a suit. All our flower girl dresses are Made in USA. We have a lot of other items Made in USA as well. twocrowsforjoy another small scale usa made organic company for littles up to 6 or so. I went to RUUM after a Google search for “American made kids clothing” showed me a paid search result. I also check out this article. However, RUUM American Kids clothing is NOT made in America. I bought several items and ALL of them had Made in China labels on them. I called RUUM and they assured me that their stuff used to be made overseas when they were “part of American Eagle” but all the new stuff (not clearance) was made in America. I posted on their Facebook about it weeks ago and finally got a response today. They admitted that their clothing is made overseas and that “American” is just part of their name. I can’t stand it when a company purposely misleads consumers. Shame on RUUM. Sespetitesmains.com is an online store that has lovely girl dresses and girl clothing designed by a San Francisco Mom and made in the USA. Raindrops is all made in the USA and has been for over 70 years. Please, go to http://www.RaindropsBaby.com and check out all of our baby gift sets, bibs, blankets, body suits, and more. Everything is cut, sewn, embroidered and screen printed all domestically in Downers Grove, IL. I am having a baby in November and I love that I know have this list. It is hard to know what companies to buy clothing from. I will be using this as a shopping guide for years to come. Love USA made! 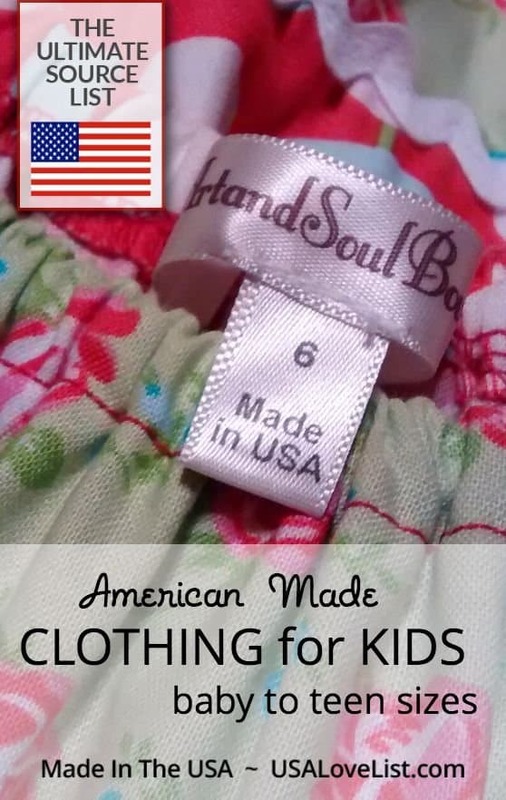 I have 3 children and I can honestly say that you don’t see made in America on the tag often, if ever at all. It’s nice to see that they are out there! Very cute clothes, too! Saving to Pinterest! As a mother of 4 young ones, I am always on the hunt for American made children’s clothing! These sites will help me out for many years to come! There’s stuff for adults, too. I’ve ordered stuff several times and have been VERY pleased with it. I’ll be ordering my daughter’s snowsuit from them every year. The owner has been super nice and very easy to work with, even when I needed to do an exchange (wrong size on my part). Thank you so much for making it so much easier in finding USA affordable clothing . It is sometimes overwhelming on trying to find USA products for kids. Thank you for the list of companies that make kids clothing that can fit any budget ! This is a great list! And I’m only familiar with a couple of these – it will be fun exploring and finding nice things made in the USA. NB to Toddler size 6. All organic! Pants, shirts, hats, slippers, footed pjs, pjs, and sleepsacks. I have contacted every company above asking if we can purchase their items for export to Japan. Our main interest is childrens clothing made in the USA to supply a large department store chain. It’s difficult to believe that we have not had 1 reply to our requests. Thanks for the insightful post! I’m a Silicon Valley mom who’s looking to FIND a manufacturer in the USA. I’ve got a design for a functional and fashionable piece of baby/ toddler/ kids apparel that, from my research, doesn’t exist yet. Would you be able to point me in the right direction, or recommend some resources? My family owns a production company in Houston, TX. I’d be happy to discuss your needs for manufacturing your kids line! Drop me an email or FB me. What is the name of your manufacturing company in Houston. I am interested. Hi Tracey! We are Looking Glass Clothing Company out of Asheville, NC. We are made in USA and just launched our spring 2017 line of girls clothing – sizes 2-8. Our line is inspired by nature, and made for play. Our spring collection features dresses, skirts, tops and leggings all made of super soft knits. 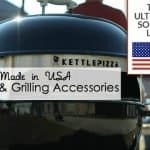 We would love to be added to your Made in USA list! I’d love to be added to this list! 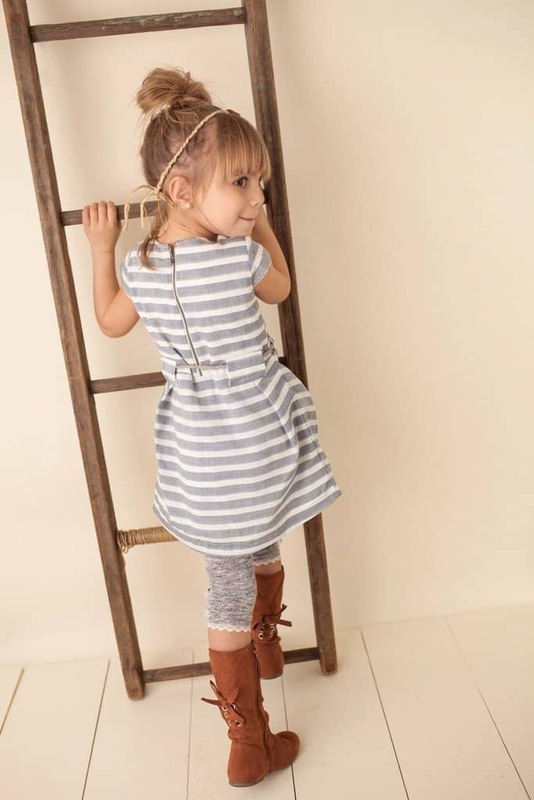 My line is I Bambini Clothing – whimsically vintage-inspired clothing for kids! We’re proudly crafted in the heart of USA! Great list! This is wonderful! Great list! Thanks for putting this together. Thank you Katie! I added SevirrAmore to our list. Absolutely great ideas for kids clothes. I used to buy clothes from Mia belle Baby which is a designer clothing boutique known for women and baby clothes. Wow it is a huge find to see all these sites in one place. I’m really excited about Max & Dora – and others, too! Check out BabyBlueHippo.com – only US-made infant and toddler clothing with unique monthly designs. A much needed, well written post. Thanks for that. There is so much happening in the children’s fashion scene in America that these really are exciting times. Of course, a large part of this is being driven by the children, who today know exactly what they want and a mini-fashionistas themselves. There are some excellent choices for practical, trendy and simply adorable clothing for children. Thanks for sharing some of those sources here. Thank you! I took them off. Really a nice post.Thank you so much for sharing….!! Love this list and site! For some super soft little loungewear, go to zoandav.com. ZO & AV is proudly made in the New York metro area! I actually never thought much about clothing and were they were made. Not until late teens are heard about exploration of workers which included children! A few years I was reading a label that said something along the lines of “under the new California law we need to inform that this piece of clothing contains a material that can cause cancer or birth defects”!!! So its important to know where clothing is made and who makes it. Specially for children. I love the girl’s dresses! Great selection and I like the inclusion of organic clothing. Hi! Great list! I would add Terez leggings to your list! Fabulous, fun and fashion forward for kids and girls. Best latest and stylish clothes for kids in this blog, thanks for sharing this great list with us.. If you think your baby boy will be born during the summer then it’s particular that you buy soft, loose cotton clothing which is gentle and comfortable for your baby. If it is in the winter, you can plan for woollen clothes that will definitely keep him warm and avoid his catching of the colds or the flu. Wintergreen Northern Wear has USA-made outerwear (coats, hats, mittens, ect) for kids and babies. They make everything in their own shop in Ely, MN. I’m thankful to have found them. They also have adult outerwear and clothing. Thank you so much for sharing. This Really a very helpful article. It is very impressive post. Nice collection for the kids, thanks for sharing..
Local people know us well so thanks for this USA local childrens clothing manufacturer list. This is a great resource since I’m always in the market for childrens clothes these days! Best stylish clothes for kids with good collection. You can also check tia cibani kids for amazing clothing collection.